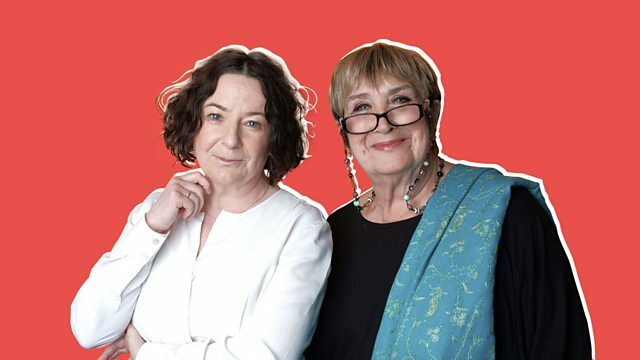 Woman’s Hour has joined forces with BBC Radio Sheffield for a special series of programmes looking at how women are feeding their babies and how it makes them feel. Today Jane talks to their Weekend Breakfast presenter Kat Cowan who’s recently returned to work after maternity leave, following the birth of her son Cooper. Plus hearing from other mums around the country about what they went through whether they breast, bottle or mixed fed their babies. Reporter Katherine Cowan spoke to six mothers about their experiences.